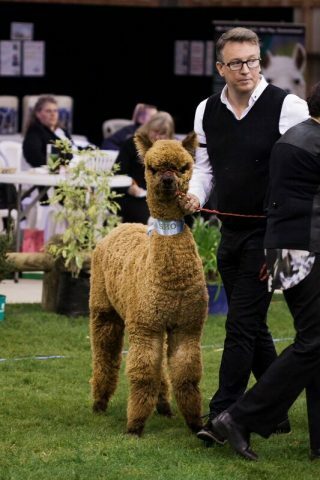 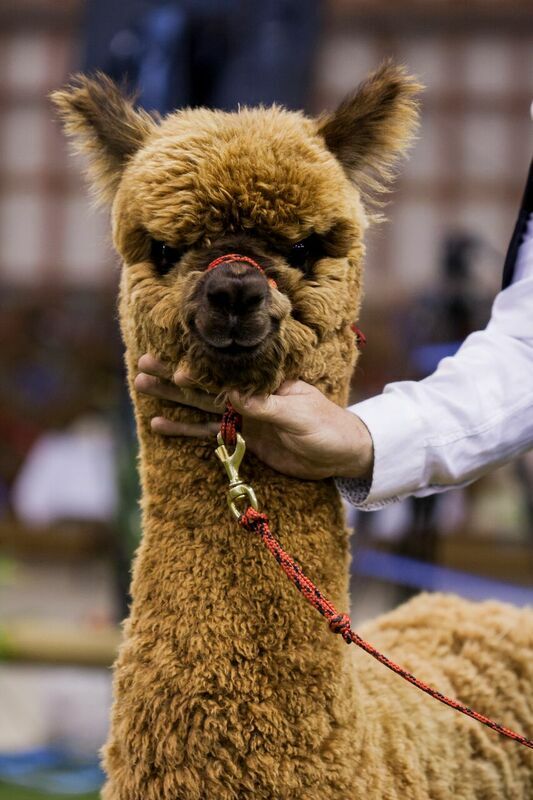 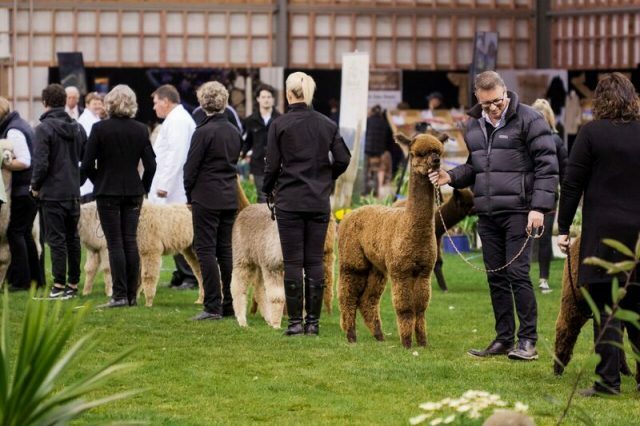 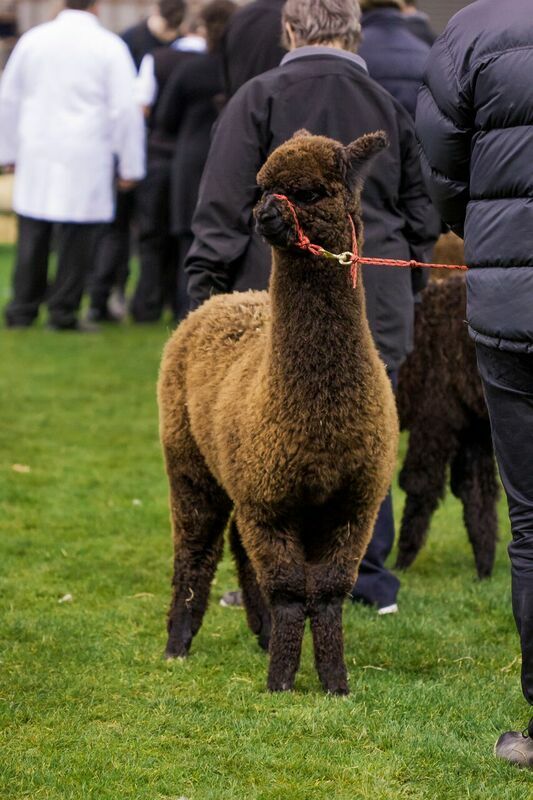 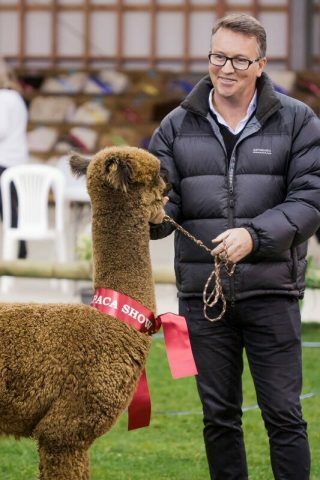 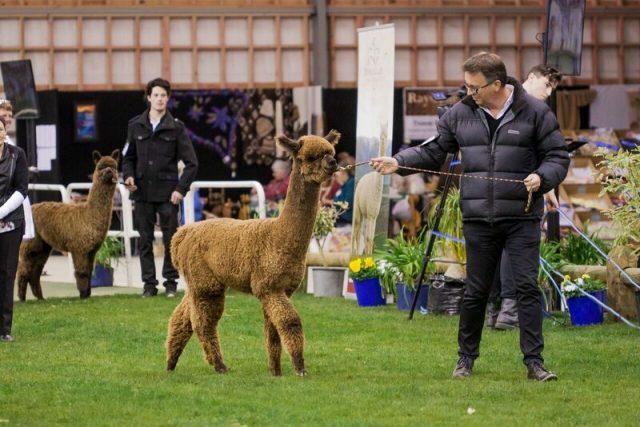 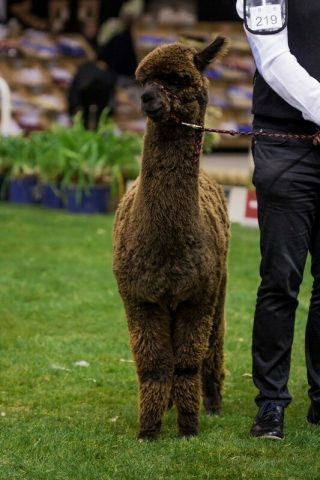 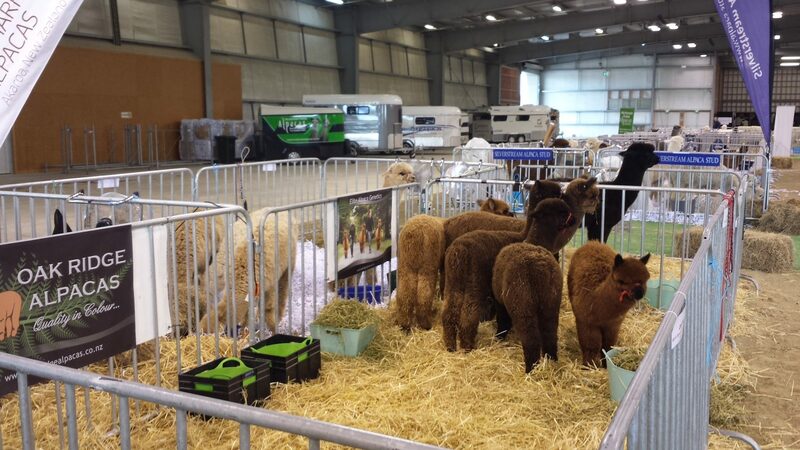 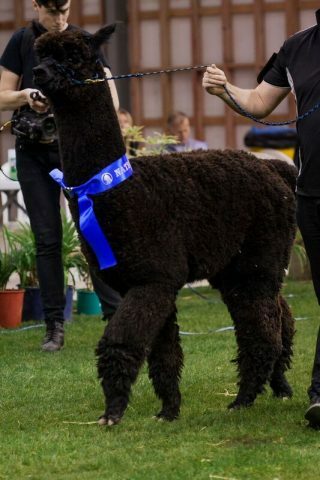 New Zealand National Alpaca Show 2017. 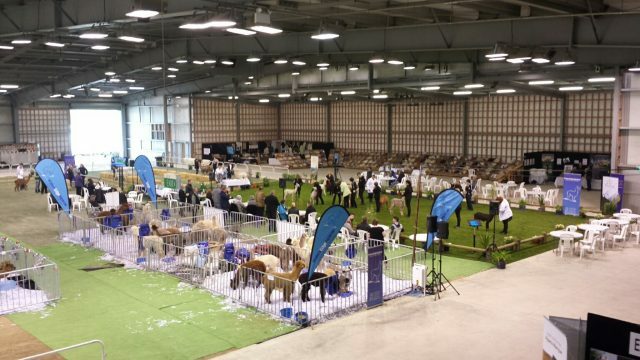 1st place – Aurelia, Junior Roan female, 1st place – Rudd, Junior Roan male, 2nd place – Artemis, Junior Black female, 2nd place – Nitro, Junior Brown male (16 in class), 5th place Ultimo, Junior Mid/Dark Fawn male (15 in class) and 2nd place Bvlgari, Intermediate Black male. Very happy with our results, some very big classes and high quality competition. 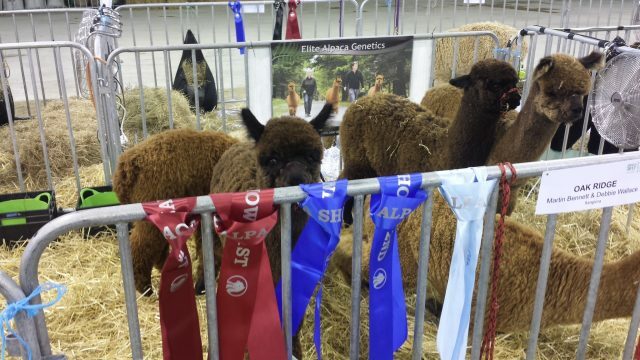 Congratulations to all.